Vendetta Online is a sci-fi MMORPG from Guild Software where thousands of players can interact as spaceship pilots in a vast universe. Players can build their characters into a variety of different paths, becoming rich captains of industry, military heros, or outlaws. The game has a fast-paced, real-time twitch combat system coupled with the backdrop of RPG gameplay in a massive online galaxy. 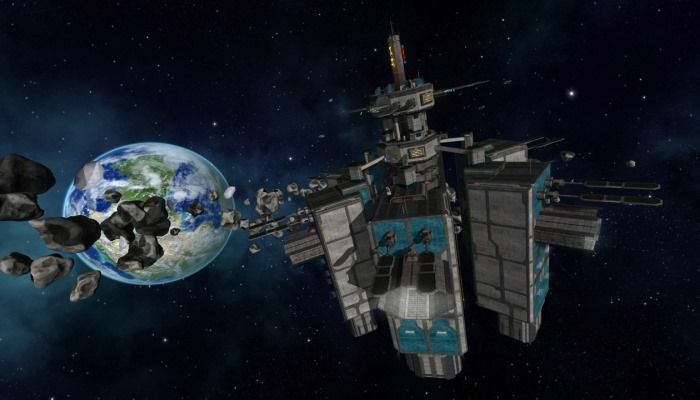 Vendetta Online also has three major player factions with several NPC sub-factions, a completely persistent universe, and a detailed storyline to experience. Three Factions | Choose from the three factions of The Itani Nation, The Serco Dominion, and The Union of Independent Territories. Character Progression | Earn skill points in Combat, Light Weapons, Heavy Weapons, and Commerce, and unlock License Levels to gain access to better weapons and more missions. Ships and Equipment | Pick from 12 basic ship types with a different variants, and utilize a variety of weapons and equipment. Combat and Grouping | Engage in real-time, twitch-based PvE and PvP combat, participate in duels, and create a group or guild to join forces with other players. Vendetta Online devs have published a brand new letter to let the community know what is in the pipeline for the game going forward. Most notably, fans can look forward to a "major new game expansion in 2019" that includes big changes to the galaxy with new types of hazards. "This includes a plan to massively increase the density of sectors, in terms of asteroid fields and debris" the letter informs readers. Guild Software has sent word that Vendetta Online is now available on the App Store as a free download for any mobile system that features iOS 10 or above. 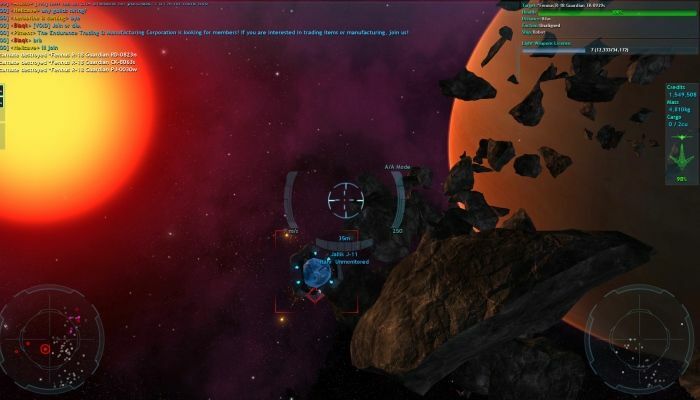 The game will allow players to command their own vessels and explore a galaxy with thousands of others online. In addition, it supports MFi game controllers. The latest Vendetta Online newsletter has been sent that includes information about what the team has been working on for the last month. 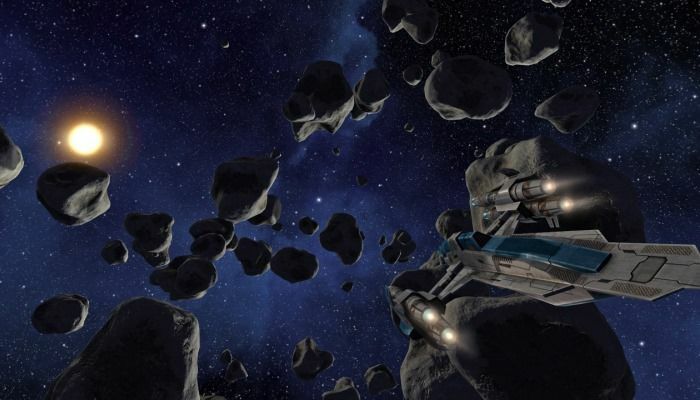 This time, several ships have been overhauled and reintroduced to the game, engine and gameplay changes will be coming soon, updates have been made to the Daydream VR version as well as continued work on the Oculus Rift implementation and, lastly, that an iPhone version is nearing the testing phase. Guild Software has sent word that Vendetta Online now includes support for Google Daydream VR as well as the Daydream Motion Controller. Folks with Daydream compliant phones and headsets will soon be able to join the cross-platform sci-fi MMO. 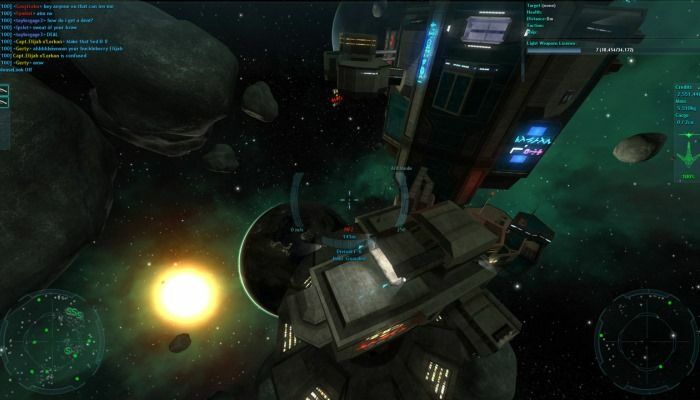 Guild Software has announced that Vendetta Online has been released for Gear VR. Players with these devices can now take part in the game inside a fighter's 3D cockpit and take wing across the galaxy to trade, fight or gather.